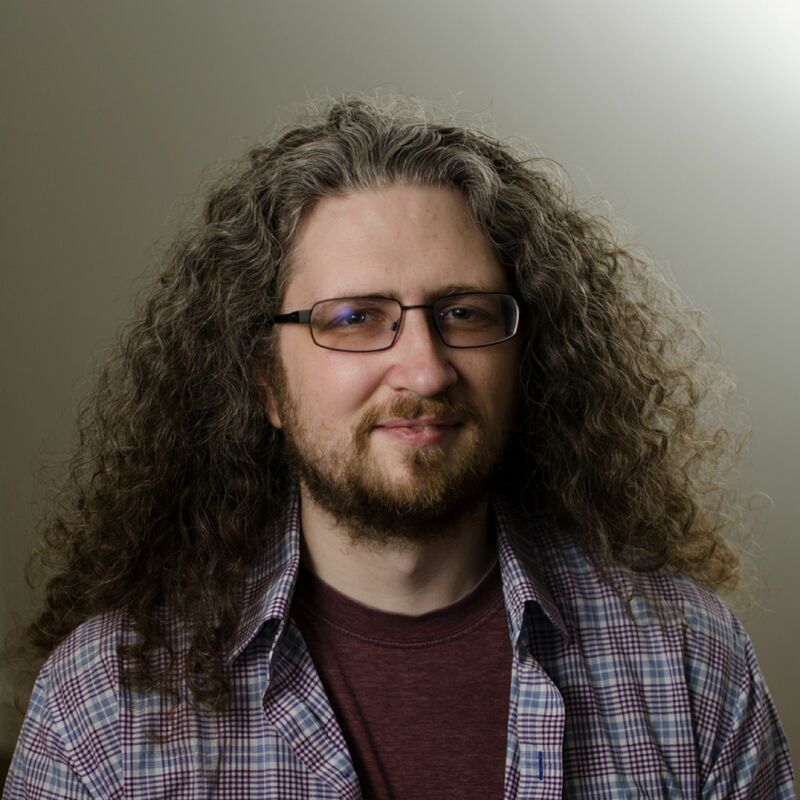 Eric Elliott is increasing code quality by leveraging pure functions and fast feedback. Editors note: sorry for the audio quality; I had to use the Skype audio recording, and it's not as good as I'd like. But it's too good of an episode to just throw out! Eric Elliott is on Twitter. Special thanks to JS Cheerleader, who set up this interview!